The purest souls on planet earth are the babies and taking care of these gold heart souls becomes the utmost responsibility of the parents. 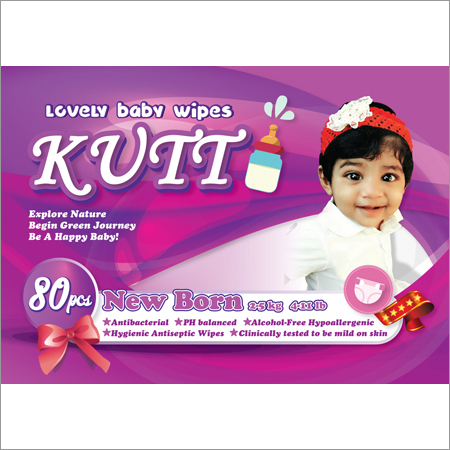 We, being a baby care products manufacturing company totally believe that everything possible should be done for the good health of the babies and therefore, we provide the finest quality Lovely Baby Wipes. 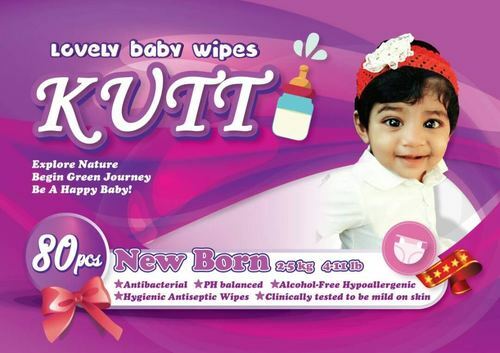 Made from completely soft and skin-friendly material called, non-woven fabric our Lovely Baby Wipes are surely one of the best baby care products available in the market as it suits all skin types from normal to sensitive.